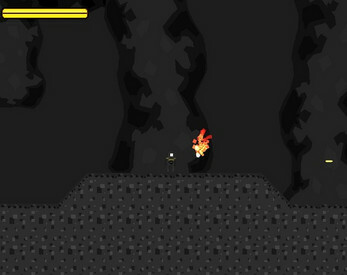 This is a side-scrolling game submitted for The Heart Jam. 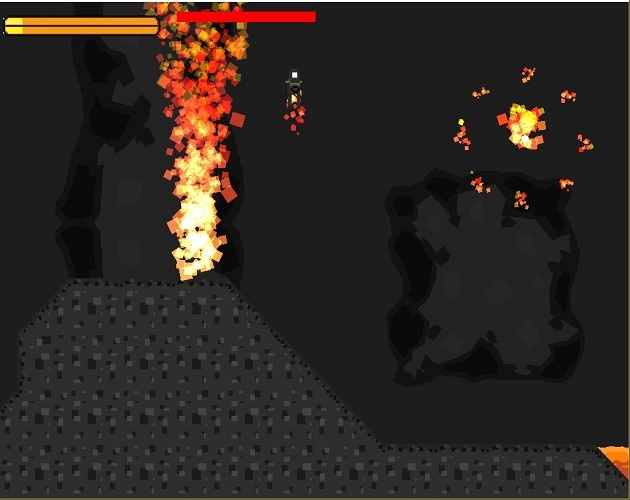 It includes difficult gameplay, powerful enemies and bosses, nice particles, and overall a great challenge! 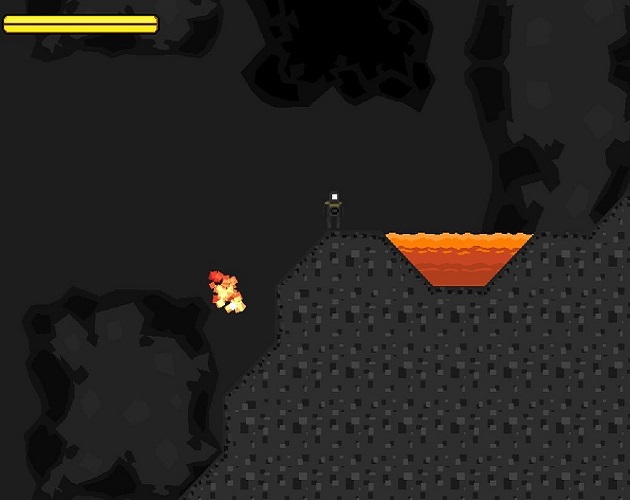 It will most likely receive updates in the future including a few more levels, bosses, and one grand finale boss, along with new skills and acquirable items. This includes the .exe file to download for windows. It does not require any external game engine. Quite enjoyed the sprites + particle effects! Good work.